Since Rei Kawakubo founded Comme des Garçons in 1969, she and her designers have worked relentlessly against the existing ideas of fashion and experimented with ways to re-define "fashion" by its antithesis. Normally, I reserve this blog for art exhibitions and almost never about fashion and design. 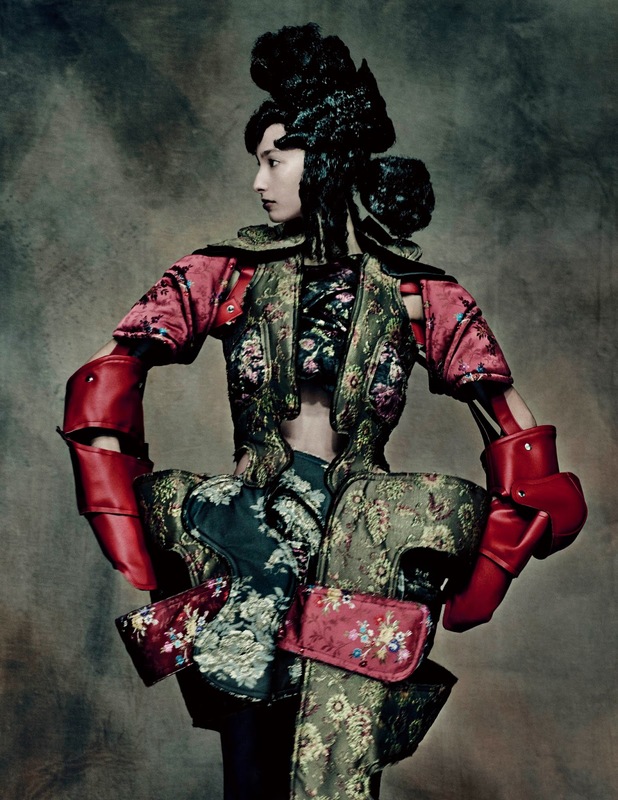 In the case of Kawakubo, I make the exception. Although, I agree with her as she denies fashion is art, however, her attempts in working with ideas against common beliefs is something I find she has in common with how visual artists make their works. As she candidly puts it, fashion has a function and Comme des Garçons is a business therefore what she does is not art. Nonetheless, the pieces produced by her and Comm des Garçon never appear to conform and flatter the body. 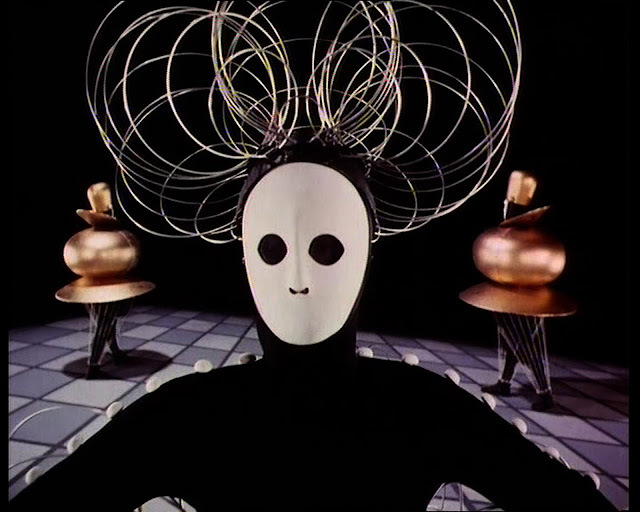 They are pieces that use the human body as means to transgress culture and tradition. 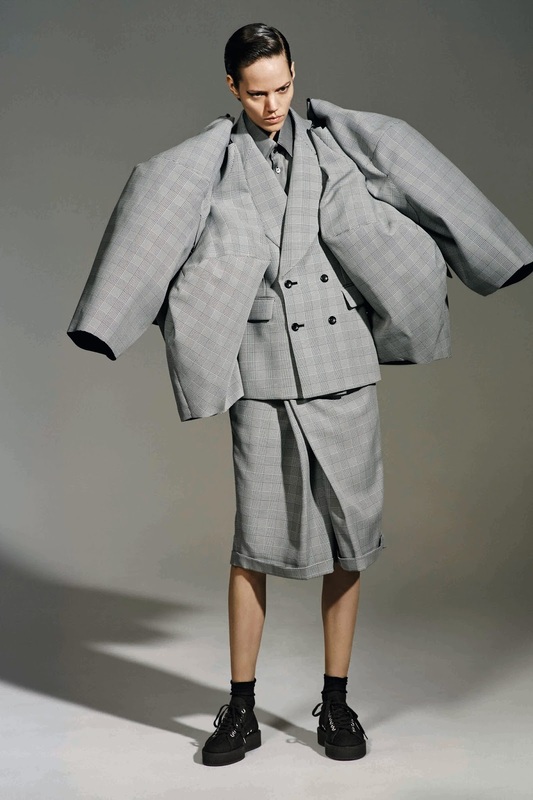 Similar to art that aims to discredit convention, Kawakubo works with fabric and textile to challenge ordinary aesthetic pleasures in sartorial elegance. Rei Kawakubo / Comme des Garçons: Art of the In-Between is the result of numerous invitations by museums to Kawakubo for a retrospective exhibition. In the end, she chose The Met's Costume Institute. 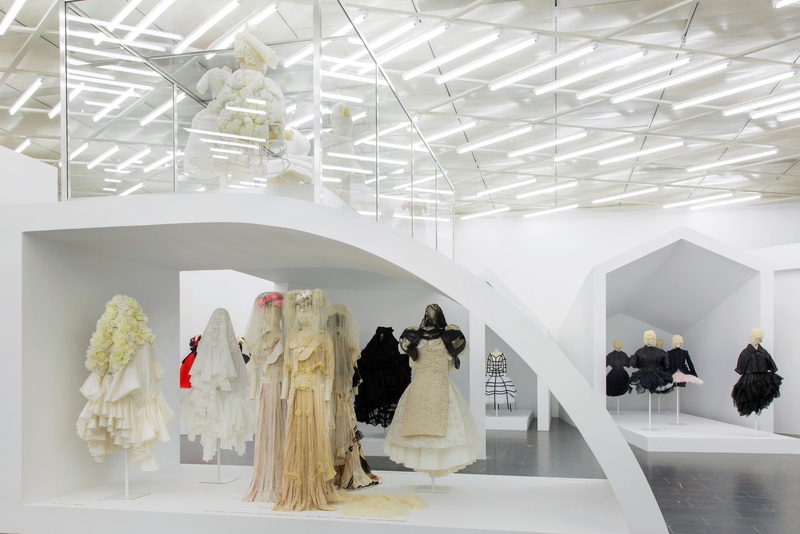 From her interview with Curator, Andrew Bolton, Kawakubo said that she always thought an exhibition of Comme des Garçons was for someone else to do when she is no longer around. Like artists, Kawakubo find it difficult to look back at her own work. When she changed her mind, she decided that this one should be a reference for all its future endeavors. 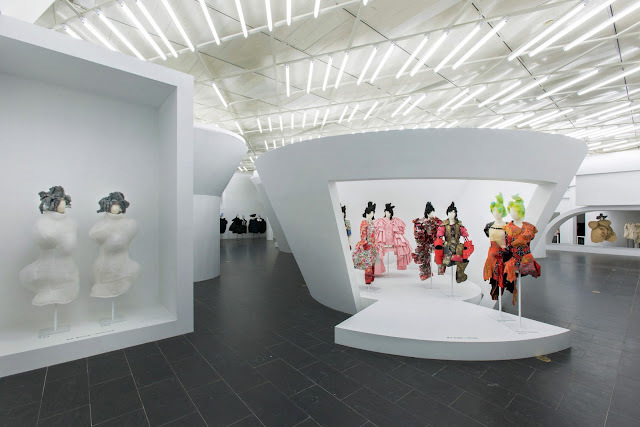 For Art of the In-Between, Kawakubo designed the architectural environment in which her designs are exhibited. For her, the clothes and the space they inhabit are inseparable. They are the same and should convey the same sense of values. When one walks into the space, immediately it feels like entering into a maze on another planet. Some sections are round and cylindrical, others are squared and with two sloping sides meeting at the top. The bright florescent lights and the pristine white walls create an atmosphere of an art gallery in which the works take precedence over the interior architecture. 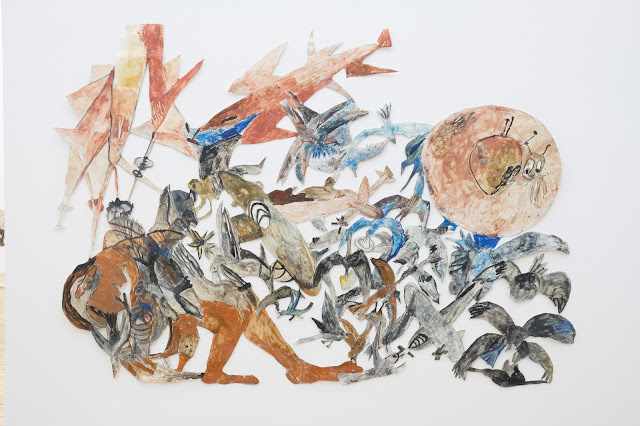 Organized by themes such as Fashion / Antifashion, Form / Function, Beautiful / Grotesque, War / Peace, Life / Loss, Abstraction / Representation, etc., each of these pieces is housed inside its own "room." 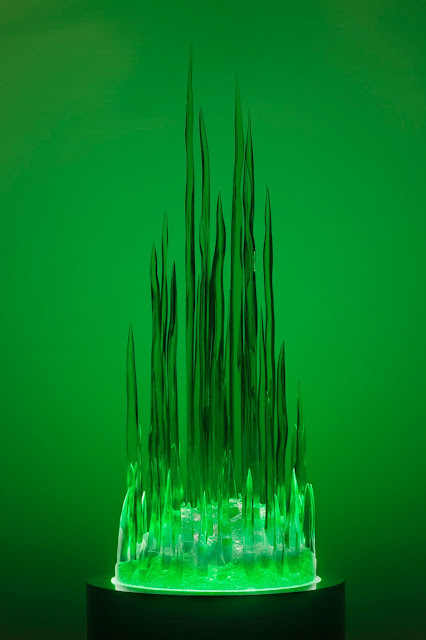 Throughout the exhibition, it entices the viewer to be guided by his curiosity as some pieces hidden inside the cylindrical structures are harder to see than those displayed in the open spaces. Also, it is necessary to raise your head high from time to time to see the pieces standing far above the eye level. 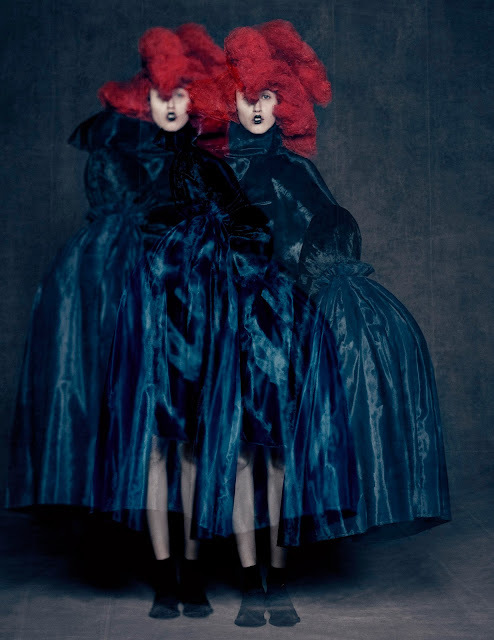 Kawakubo has never allowed herself to be satisfied in fear of complacency. Within herself she seeks perfection, but not a universal expression of perfection. In a sense, every piece in the collection is very personal. As she once said, "nothing new can come out of a situation without suffering, and there is very little creation without despair." 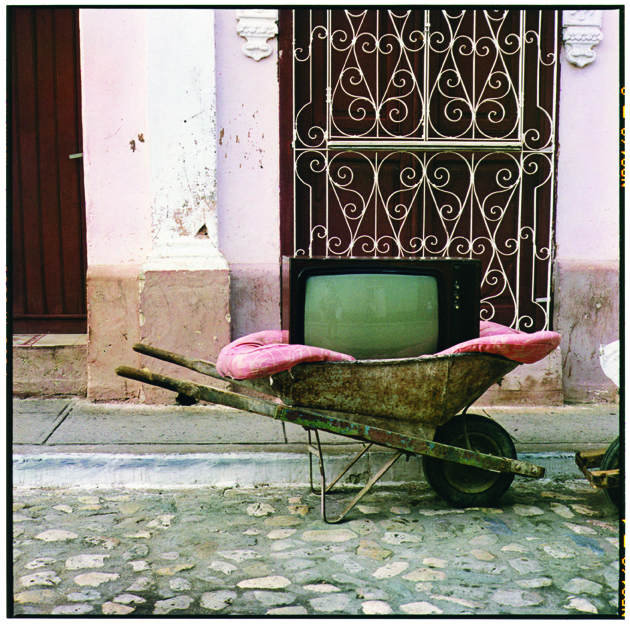 This is evident in her work, the integration of concepts and techniques that appear diametrically opposed to each other are some how fitted in together. The tension and the struggle to combine without harmony yet wearable is her uniqueness as a designer. 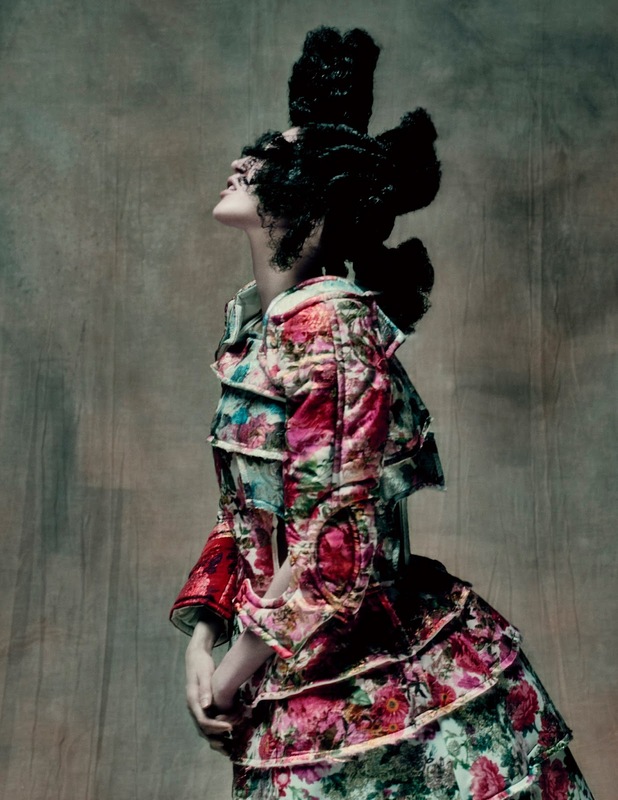 As for the name Comme des Garçons, she chose it because she did not wish to show herself or her name. It is through her work that one should learn to understand her. Comme des Garçons means like the boys in French, and it is also for aesthetics reasons she gave it this name. In the 1980s, she wanted to convey that the colors would be muted like in men's clothes, and not like many women's were. For her Autumn and Winter 2016-17 collection, Kawakubo worked with the idea of punk spirit. In 2009, she said that "I am an adult delinquent, to the end" and she is truly living up to it. The pieces in the collection translate the attitude of going against flattery and against normal ways of doing things. Taking the silhouette of 18th century women's dresses, piecing together textiles of orient style, she builds a samurai and armor-like shell for the body. But everything is understated and the references are in the detail. For instance, a rounded skirt is topped with a samurai armor- like jacket or it is pieced together with unruly shapes. The latter reminds one of how punks always created their own outfits with unmatched garments such as t-shirts with plaid skirts over torn jeans. 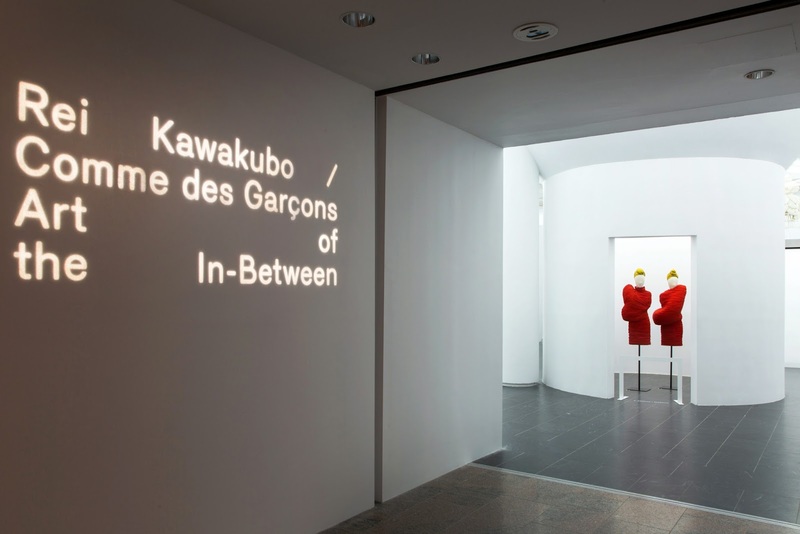 Rei Kawakubo / Comme des Garçons: Art of the In-Between at the Met is an immersive experience, according to Bolton, and getting lost is part of that experience. The exhibition title is aptly chosen, because there is no existing noun that qualify as a description for what Kawakubo does. Her work is fashion because they wrap around the body and function as adornments, it is also anti-fashion, because they do not flatter and enhance the body to fit established ideas of beauty. Until some time in the future when a new word is invented, for the time being we can call it art of the in-between.